And, What Are The Millennials Criticized About? Being single-mindedly self-centered on themselves and their careers. online platforms to help others who are in difficulty. Altering the structure of economic, political and social power everywhere. I am not a blind ally and I do acknowledge our generation’s flaws; that our generation was coddled and given a lot of comfort in addition to being digitally wired from childhood, which has unfortunately desensitized us to real life and real emotions. However, regardless of being categorized into Generation Y or the millennial generation, we all live in this generation and are contributors and products of this generation. 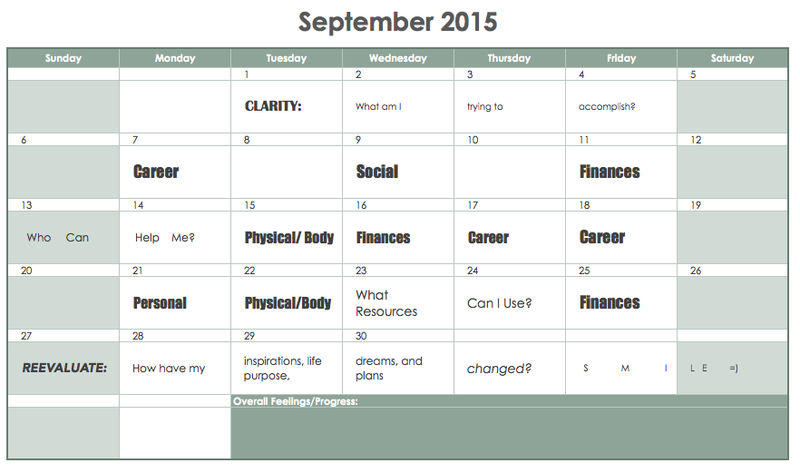 Hope Your Month is off to a great start, keep track with the custom, personal calendar I use! One of my generation truly.. Thank you Fijay, it is appreciated! “Boomers” are at odds with millennials for their perceived polarity of perspective…in reality, both generations are biased toward the same things, just at opposite ends of the spectrum? You can’t have a conversation with a Boomer that doesn’t involve politics/healthcare!